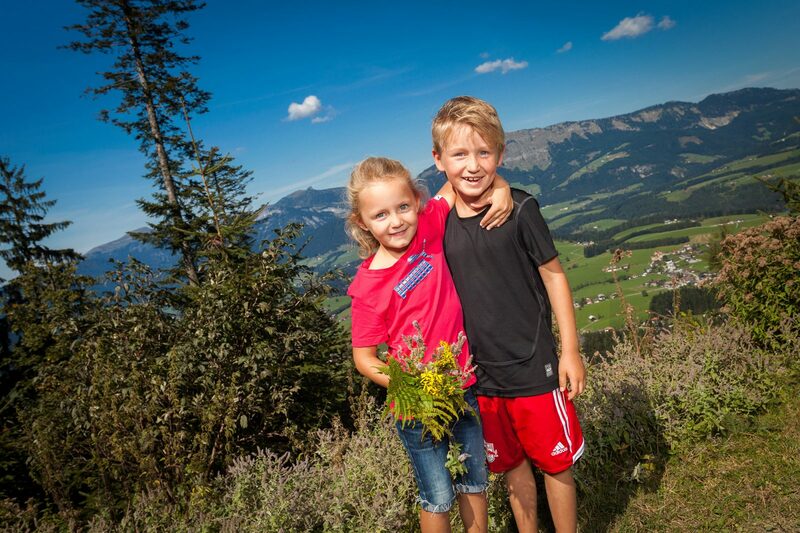 The popular Karkogel in Abtenau is covered in numerous well-marked hiking trails. 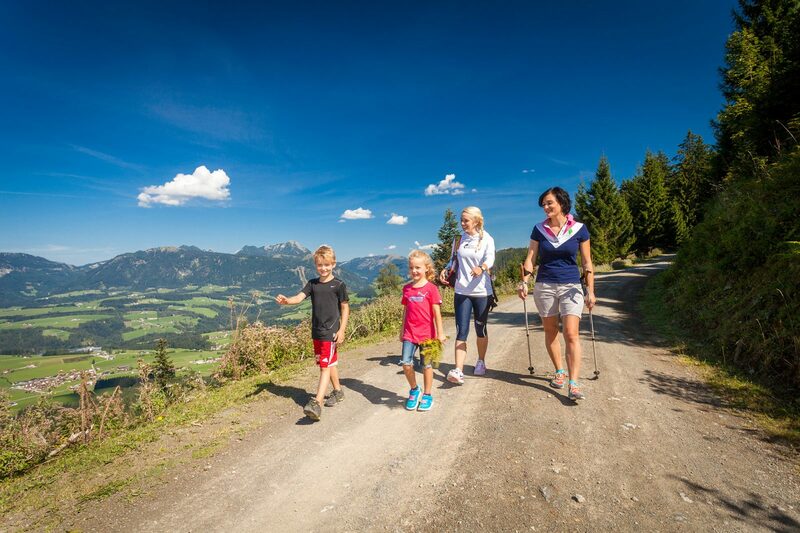 From short walks to several-hour-long hikes – both avid hikers and recreational participants will certainly get their money’s worth. Families can choose from a selection of group-friendly hiking tours, while sports enthusiasts have a wide range of challenging hikes from which to choose. Looking to save yourself and the little ones from an arduous ascent, go on a hike at high altitude or not subject your knees to a long descent? 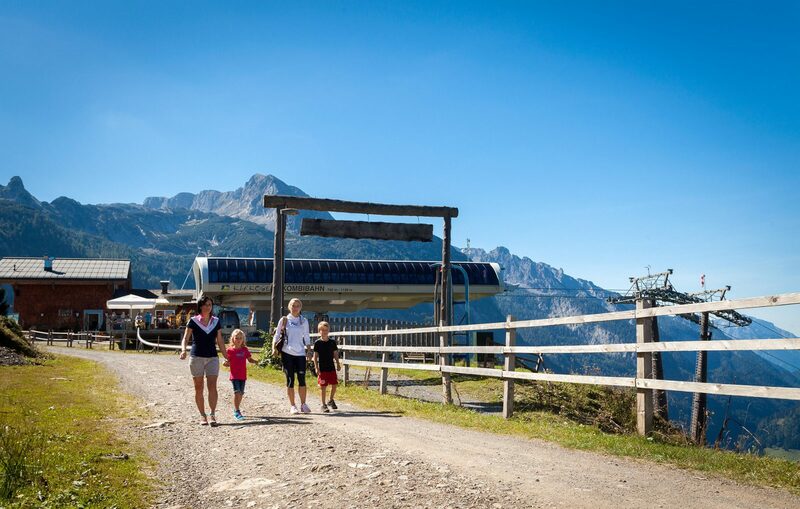 Then the Karkogel is the right place for you to hike, as the Karkogel cable car will bring you quickly to the jumping off point for hiking adventure – or equally quickly back to the valley below. 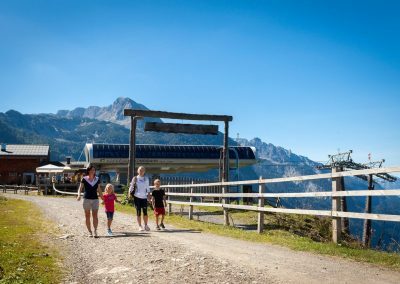 A special ticket, the so-called Chalet Card, makes the Karkogel cable car even more beneficial: you also get a voucher for food and drink at the Karkogel Hut! What would a hike on the Karkogel be without a relaxing break in one of the alpine chalets? A delicious hearty snack, home-made traditional Austrian food, alpine specialities and delicacies from the region all taste twice as good in the fresh mountain air! 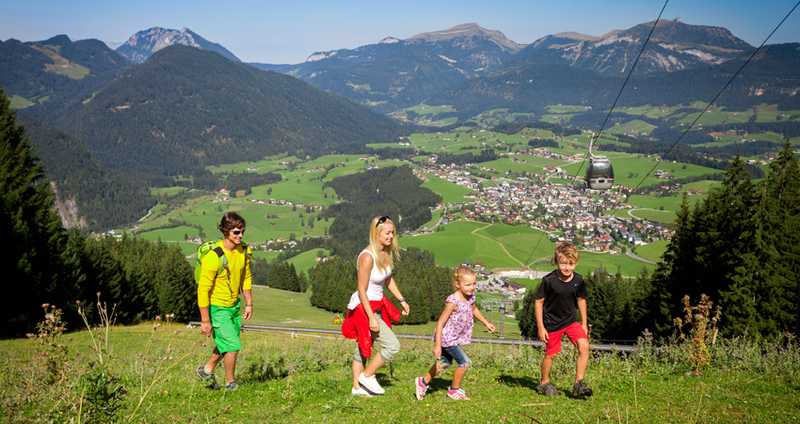 Hiking tip: from the mountain station of the Karkogel head to the Gsengalm. Have fun and upwards and onwards! 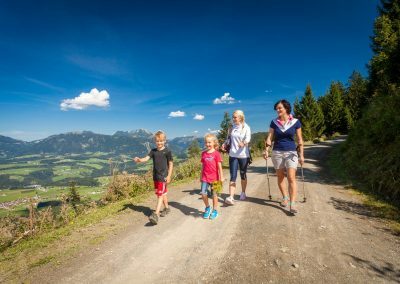 Have a look at the low prices for families on the Karkogel cable car: hiking in Abtenau can certainly fit in your holiday budget!